For many people, the world of bioidentical hormone replacement therapy may be entirely new. However, Cosmetic Laser Professionals in Miami is excited to announce the introduction of this revolutionary therapy into our range of services. 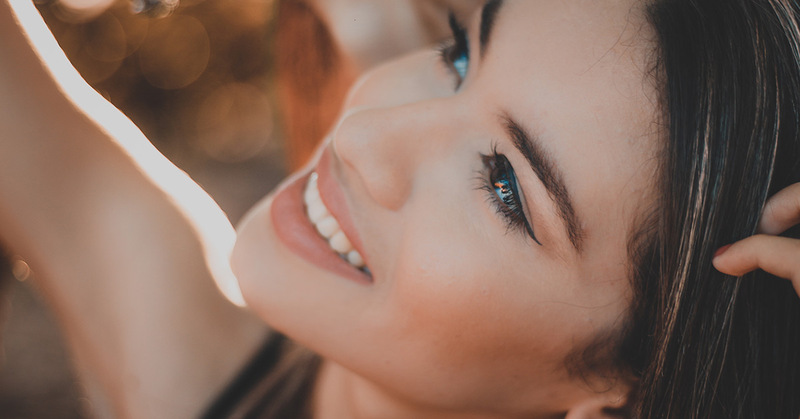 As the med spa Miami trusts, we always try to be on the cutting edge of wellness in order to offer our patients the best possible chance of feeling well and more like themselves. Bioidentical hormone replacement therapy is an opportunity to do this in a natural and safe way. If you are interested in learning more about this therapy, contact us at Cosmetic Laser Professionals today. Bioidentical hormone replacement therapy is a solution for a variety of ailments that many doctors overlook. For those who suffer from fatigue, stress, weight loss, as well as a number of other things, doctors may try to prescribe medication or try to find a solution that is not desirable. Usually, however, the root cause of these ailments is simply a hormone imbalance. That means that you can resolve many of them by simply having hormone therapy. We at Cosmetic Laser Professionals have partnered up with a company called BioTE to offer this therapy to you. What it does is that it utilizes a customized blend of hormones to help optimize the function of your body to its highest level. The way that this is done is through a pellet which is inserted into the gluteal area. Once this is done, the pellet then serves out a steady stream of hormones over time that allows the patient to see the benefits of their wellbeing and symptoms over a longer period of time. Typically, patients will see real results within seven to ten days but they will not begin to see symptom resolution until two to four weeks out from when they begin treatment. However, with more severe cases, it may take anywhere up to six months for the patient to see real change. How Can You Get Hormone Replacement Therapy? If you are looking to start bioidentical hormone replacement therapy, Cosmetic Laser Professionals is here for you. We are so proud to announce our partnership with BioTe and we believe that this will bring about a world of good for those who are looking to relieve some long-term symptoms. The therapy can be used on its own or it can be paired with other forms of treatment in order to be the most effective in relieving symptoms. Regardless of what you may suffer from, hormone therapy can help you to optimize the function of your body and give you the relief that you have been searching for. Cosmetic Laser Professionals is a med spa Miami trusts. We offer a variety of services that now includes the hormone replacement therapy partnered with BioTe. If you would like to speak to the best med spa Miami has to offer and see if hormone replacement therapy is right for you, contact us at Cosmetic Laser Professionals.